We took our system one step further and developed TERTIARY PREVENTION, the business model of health protection. That means the contractual, goal-oriented, measurable and constant accessibility to care, and auditability by governmentally-accredited certifiers (see Network). The goal is to evaluate and optimize the synergy balance of your entire company and all stakeholders with the aim of strengthening the creativity and motivation and also to reduce the the sickness rate of your company. It is also important to have the right cast of all senior positions with the correct metabolic type to achieve optimal results and synergies of all involved. 2. 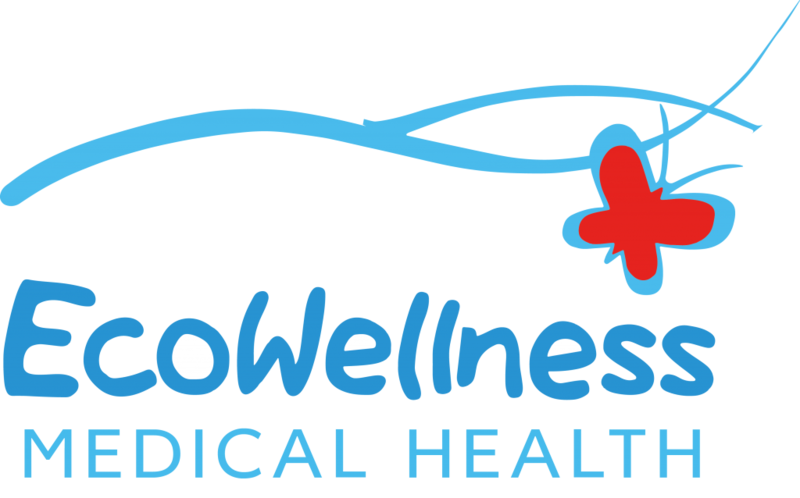 Proposals for the implementation of the Ecowellness programs and diagnostics with the existing facilities. 6. Create a balance of all the ACTUAL health and social risks and a TARGET balance – consulting to optimize & improve. Completion of a health assurance program + reduction of insurance costs. 7. (Optional) Proposals on the improvement of energetic and ecological balance of the entire company. 8. (Optional) Create a health, energy and overall social – balance = HCSR balance = Holistic Corporate, Social Responsibility -footprint of the entire company in addition to the statutory balance sheet as a guidance and controlling instrument. In the case of protecting private individuals, we assume that you have already gained knowledge of the primary prevention through books, doctors, the internet, etc. The steps of the diagnosis (secondary prevention) are the same. However, if you wish, the examined parameters can be more personalized. Again, the metabolic diagnostic package is the minimum. We even offer more social and emergency services such as nursing, organization, children & family and/or pet care. All diagnostic offers and consultations can be conducted anonymously. Nobody has to go to a doctor or laboratory. The care and all other services can be performed at home or at work at your request with the exception of clinical apparatus diagnosis, which are realized with licensed or recommended clinics. The laws of medical confidentiality are applicable at all times.